We love long-lasting products that are useful for every age and stage. Bonus points if they’re easy on the eyes, durable, and a breeze to clean. Wander & Roam foam play mats check all those boxes, and then some! 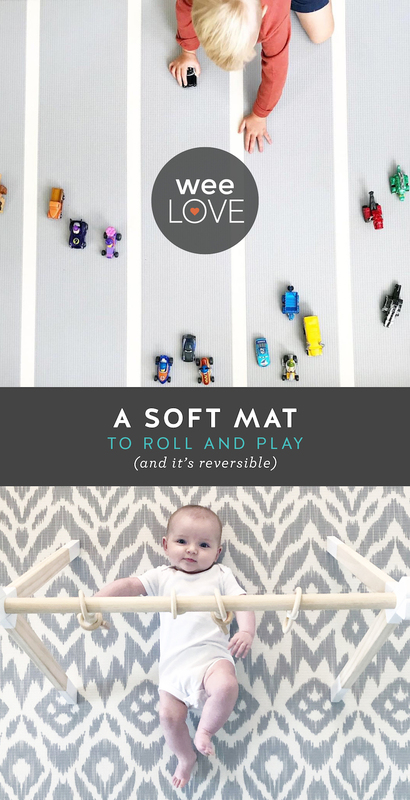 Whether you have a newborn, a crawler, a toddler, or a preschooler, these soft, thick, eco-friendly foam play mats are a go-to spot to hang out and play. While most play mats are made of many interlocking squares, Wander & Roam mats are just one single piece. 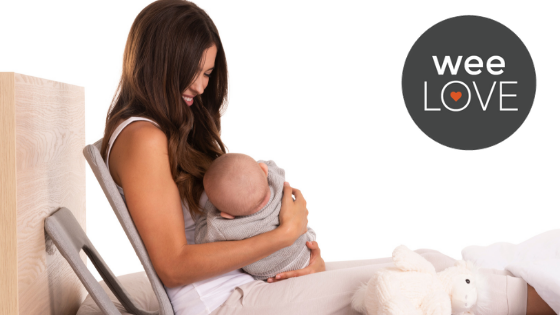 So, they’re simple to wipe clean and your kiddo can’t take them apart (woot-woot!). The mats are reversible and can be alternated between sleek stripes or ikat–both designs look awesome anywhere in your house, so you won’t have to relegate the mat to the playroom. And since they’re 100% non-toxic, there’s no mystery chemical smell. These mats provide the perfect cushion for tummy time. 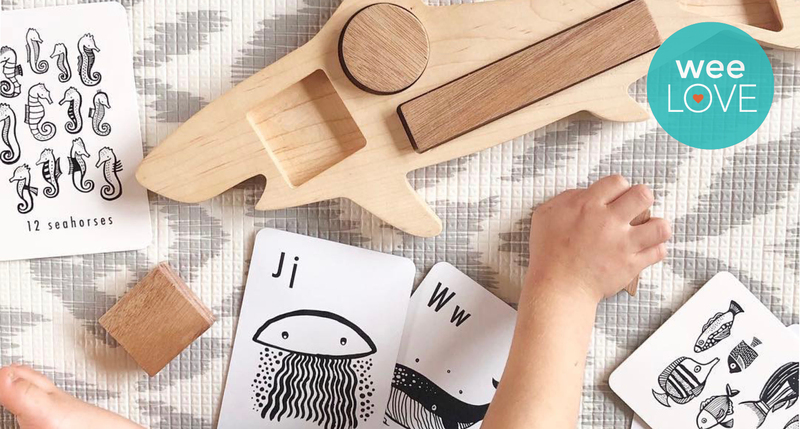 They soften toddler falls, and are a great surface for block building, book reading, pretend play, arts and crafts, snack time, and even workouts (for you!). When not in use, play mats are easy to roll up and store. But we have a hunch this must-have will have prime real estate on your floor for many years to come!